Reliance Jio, the fourth-generation telecom arm of Reliance Industries, will provide a 4G VoLTE feature phone at the free of Cost but users will have to shell out a three years refundable, security deposit of rupees 1500 for the JioPhone. Now, Jio has launched a registration form for people ‘Keep Me Posted’ page on jio.com and it is the Jio official website. 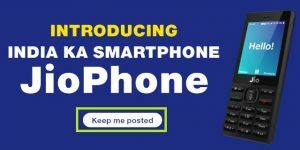 Here, keep me posted means asks you to register interest for the JioPhone. 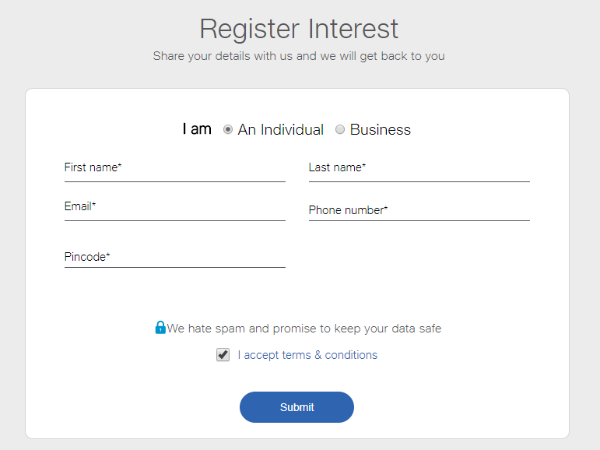 Then you have to select register interest for the phone and they have a form asks you to fill personal details like Name, Address, Pin code, PAN number, Email and Phone number. 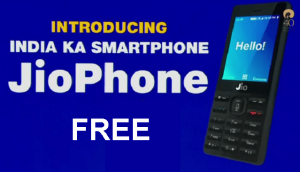 After submit yours all personal detail then Jio has updated its website for the people who are interested in buying the Reliance Jio VoLTE feature phone. At first you will go to Jio Official Website jio.com it is Home page for free JioPhone then you see a flash massage ‘Keep Me Posted’ and click here. Then open a new web-page Register Interest, here are ask you to fill personal Detail. Finally you will be accepting terms and conditions. Then you can submit your details.